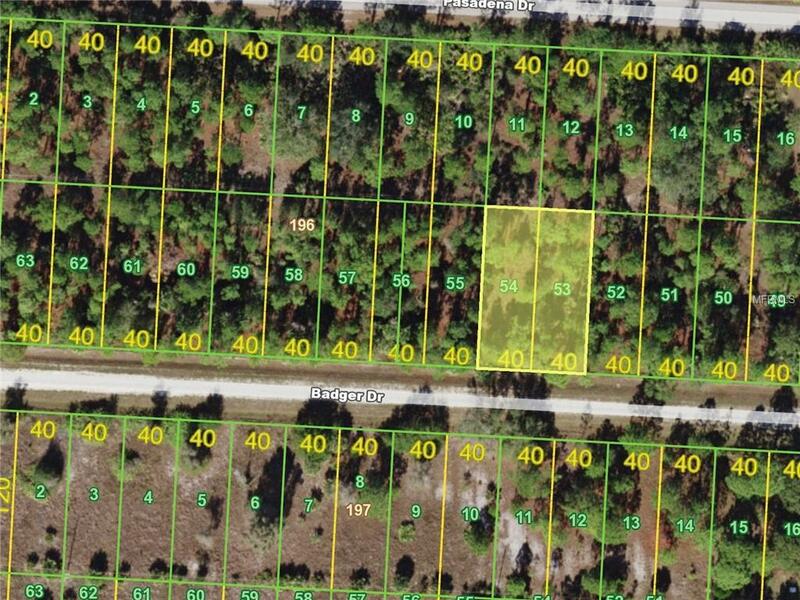 Vacant, double lot in Tropical Gulf Acres. 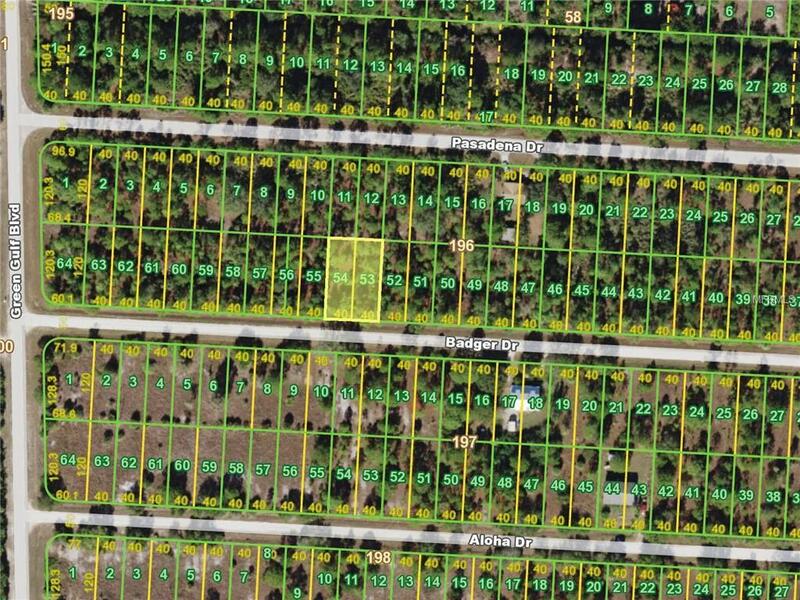 Great location w/quick access to either Punta Gorda or Ft Myers via US41. Nestled away from the hustle & bustle, this wooded lot offers privacy, peace & quiet. No HOA or deed-restrictions here. Build your dream home how you like! Enjoy a serene setting while maintaining access to all the amenities the area offers including golf, boating, fishing, biking & so much more. Claim your spot in paradise today & start living the Florida lifestyle.